Honeymoons, birthday, anniversaries - treat someone special to a stay at our romantic holiday cottage. Our vouchers can be used as full or part payment against a stay, or to treat your loved ones to one of our indulgent packages. Our beautiful voucher cards can be purchased in any denomination. 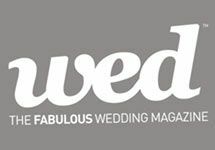 Don't worry if you've left it to the last minute, email vouchers are also available, which can be printed out or emailed to the lucky recipient. 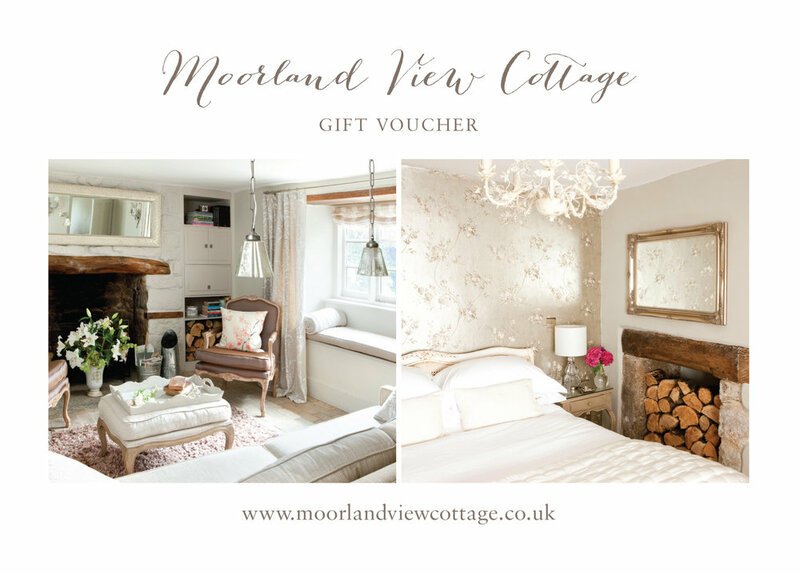 To buy voucher, write to us at suzy@moorlandviewcottage.co.uk, including details of the voucher you'd like. We'll then contact you for further arrangements. If you prefer to call, you can reach us on 07786 264865. We're looking forward to creating the perfect gift with you.